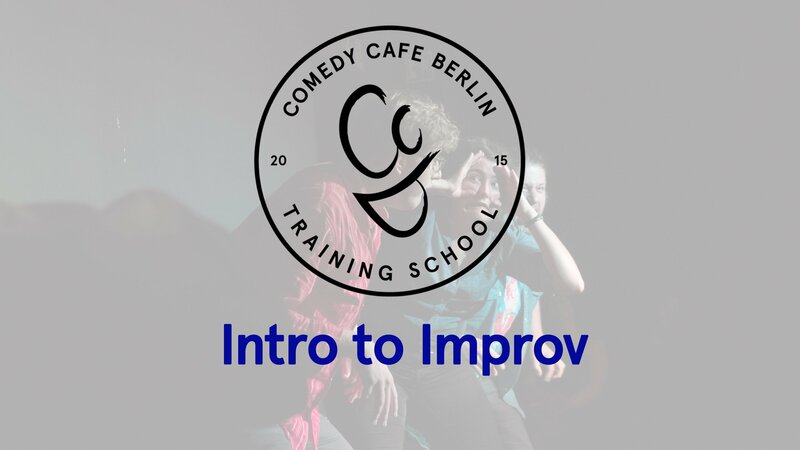 The CCB Training School offers instruction in a wide range of improv comedy. 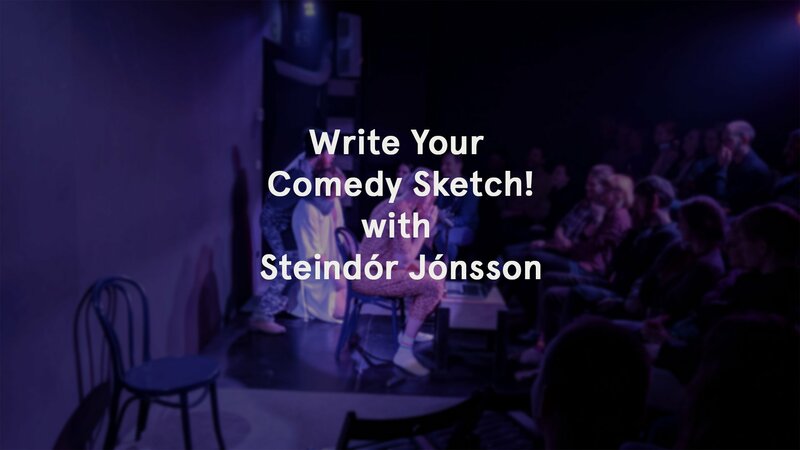 Our courses and workshops provide a safe, fun, and nurturing space for students to explore their inner creative side and, of course, discover their comedic selves. 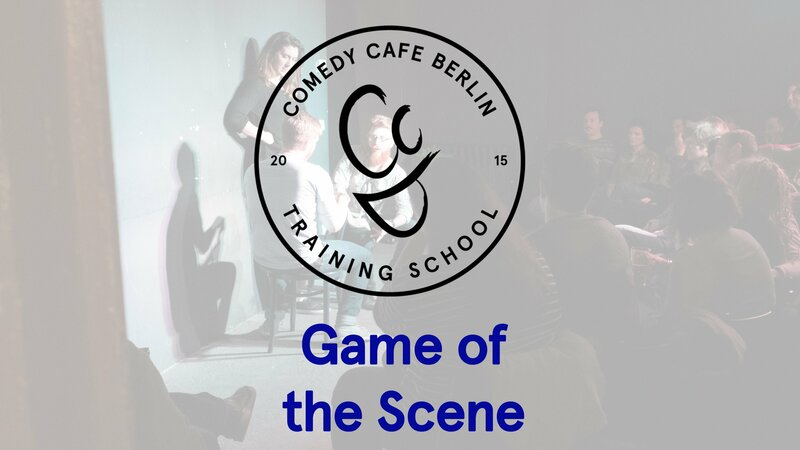 We provide an alternative voice for improv in the German “Hauptstadt,” borrowing our philosophy from Del Close and the North American approach. We teach trust, support and truth. And we believe Germans can be funny. Instruction is offered in native English and German for students spanning all experience levels. 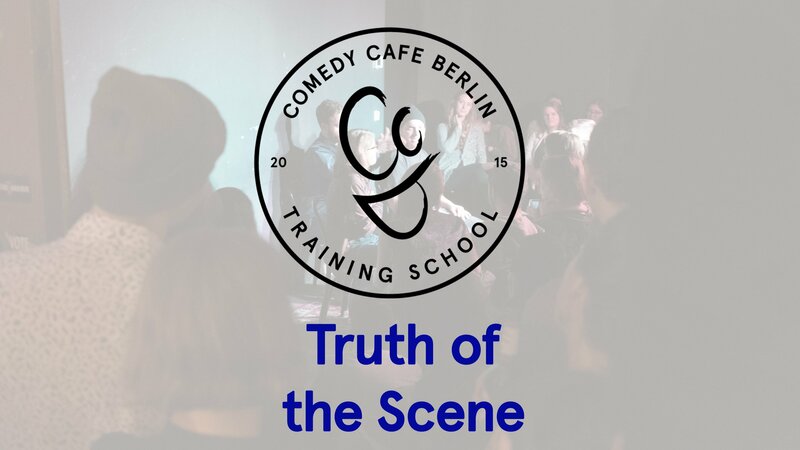 Our instructors have a wealth of experience and have trained with UCB, CSz, iO, L’École Internationale de Théâtre Jacques Lecoq, NYU Tisch School of the Arts, and more importantly, have formed their own ethos right here in Berlin. 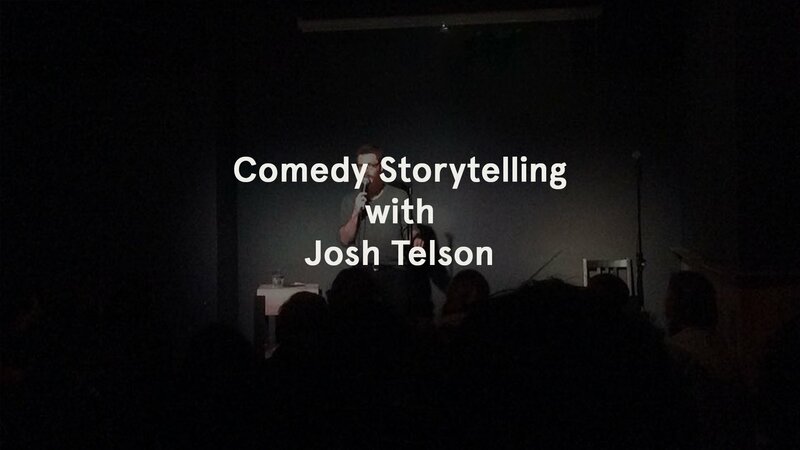 All courses end with a student show to demonstrate everything you’ve learned. 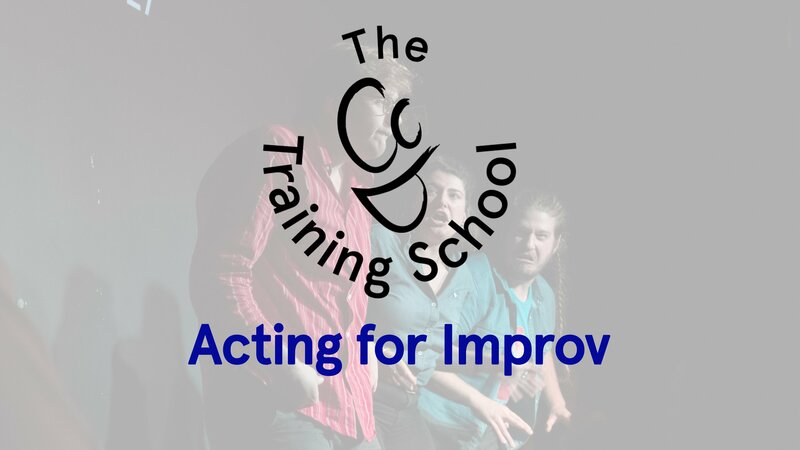 We train students for the stage and it is our promise to make you “performance ready” by the end of the course. Questions? We’ve got answers!